Crowdsource operates a talent pool of more than 8 million freelancers in 180 countries, providing companies of all industries with a scalable, on-demand workforce. Crowdsource workers comprise experts in business, creative and content development, and are known for performing data entry, copywriting, online content moderation and transcription services. Crowdsource is a talent pool of more than 8 million freelancers in 180 countries, providing companies of all industries with a scalable, on-demand workforce. 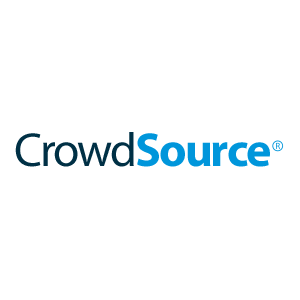 Crowdsource workers comprise experts in business, creative and content development, and are known for performing data entry, copywriting, online content moderation and transcription services.